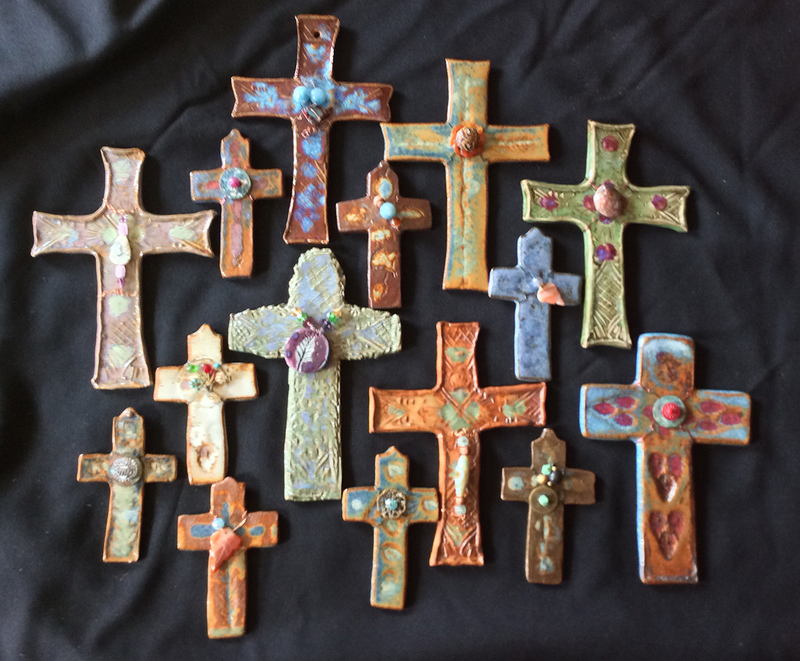 June Treherne | Rejoice in Art! 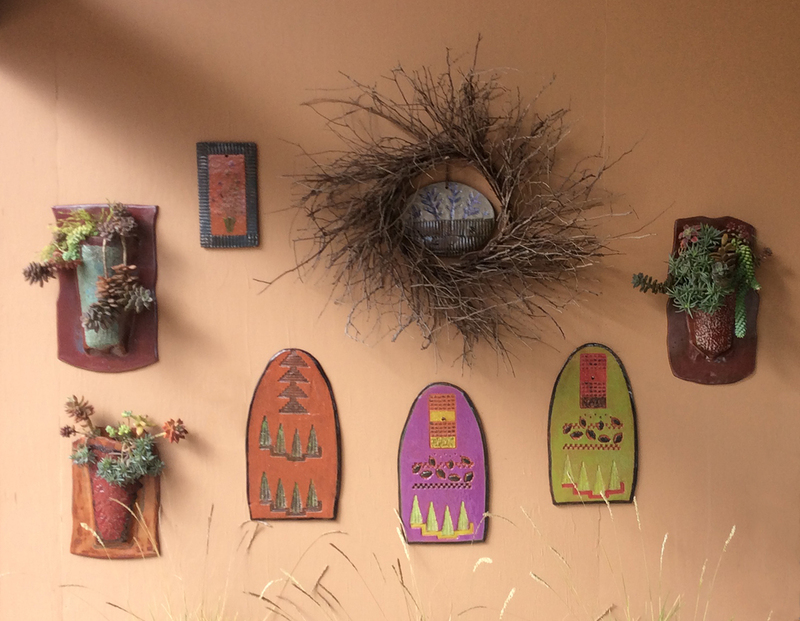 My first passion is my garden, and I also love to create interesting wall art from clay that can be displayed in the garden or in the home. 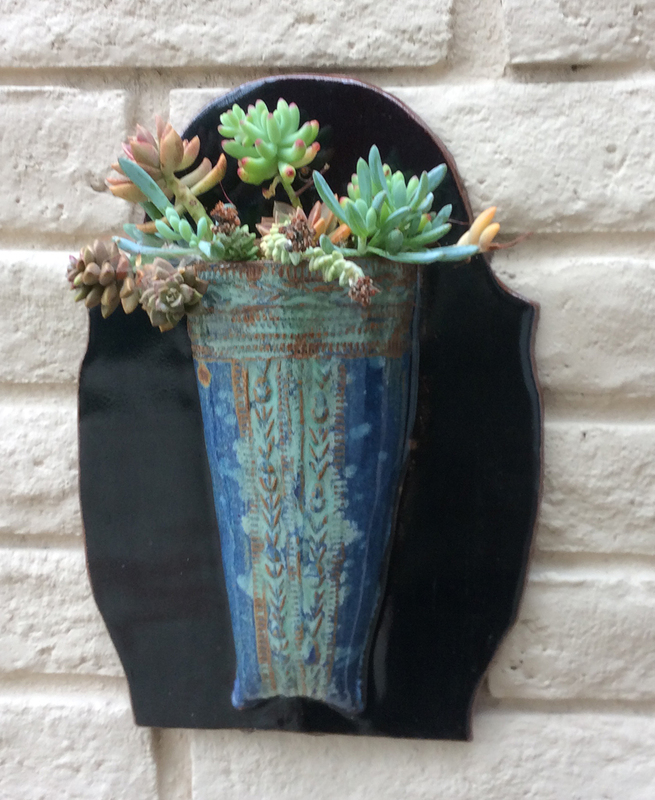 I focus on color and texture, and sometimes use succulents to enhance some of my designs.